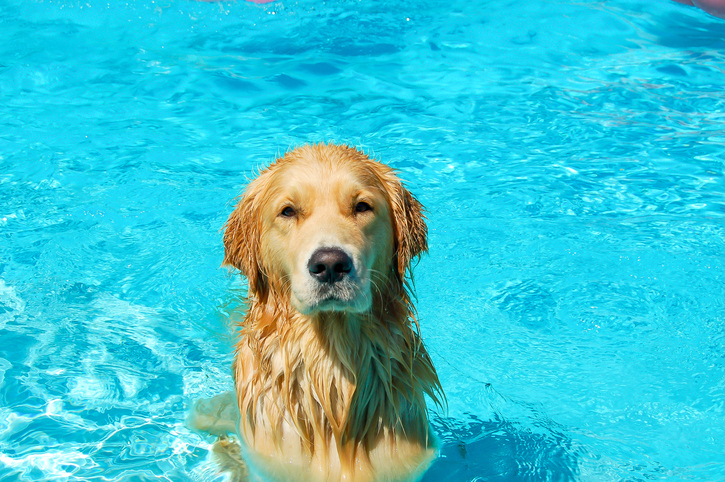 On the 17th July in the West Reservoir Centre, Hackney, there will be an event never seen before in the UK, a dog swimming gala. The event has been set up by Rover, a website that connects dog owners with pet sitters and dog walkers, to promote the launch of their new website. 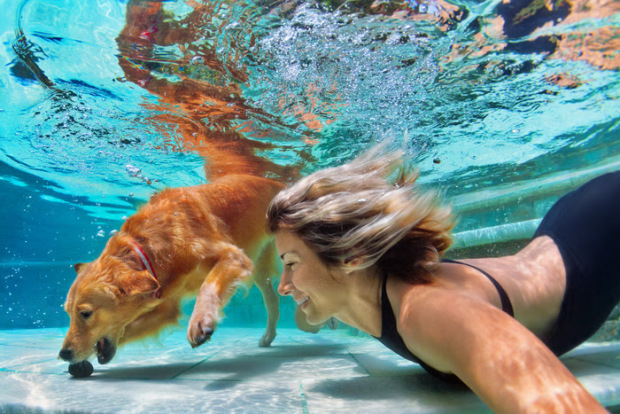 Owners can bring along their companions to this event and enjoy a range of activities including dog inflatables, dog polo, icy treats, 20 minute swimming sessions as well as talks on general pet care. Proud owners can also enter their dogs into the main event, a 10 metre swimming race, where the winner can receive a month of free dog walks, courtesy of Rover. If you think your four legged buddy is up to the task you can enter here. Good luck!